And if it smells like Teen Spirit, so be it. Sorry if we’ve been seeming to neglect this blog, but we’ve had several developments, and you’re getting the scoop first! 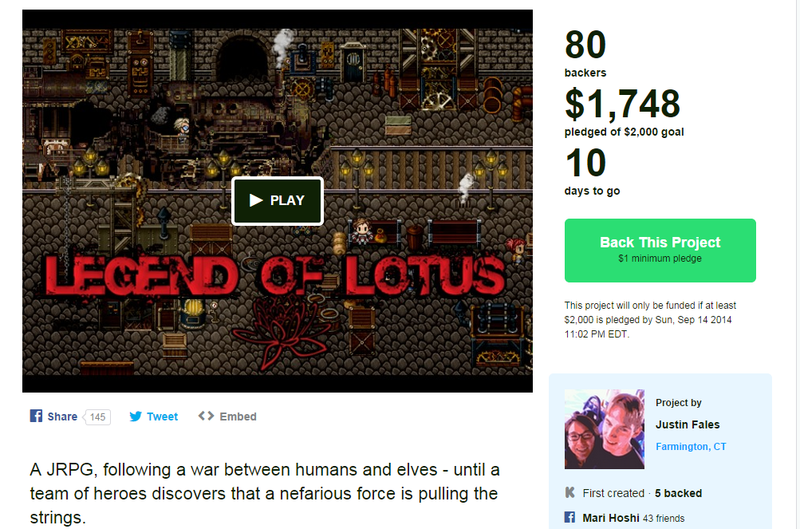 The newly re-titled Legend of Lotus has now gone live on Kickstarter! There, you’ll find a video to promote our game, as well as a link to a real, working, downloadable demo! Thank you all for your support! 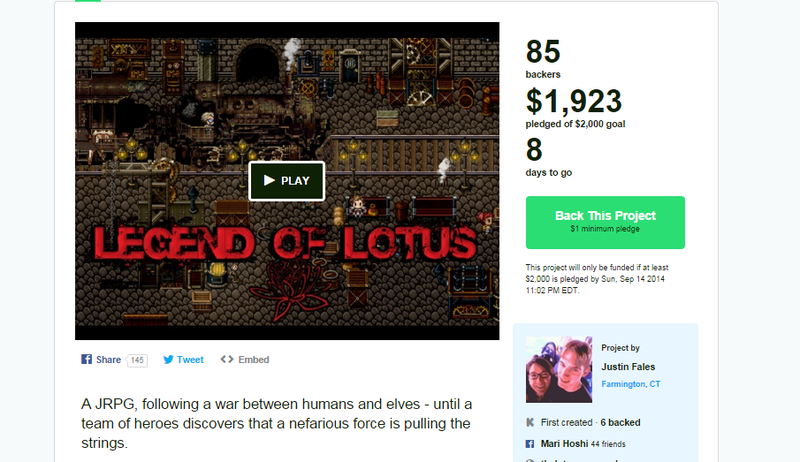 Please visit our Kickstarter, and share with any RPG/JRPG-loving friends you might have! Check out our awesome incentives, and feel free to provide feedback right here. (*Queue, “Right Here, Right Now” playing in my head). I recorded what was probably… a 45 minute project (sped up to 5mins) of making the upstairs to a building in our game… Yeah, just a simple upstairs, 4 walls, and stuff. 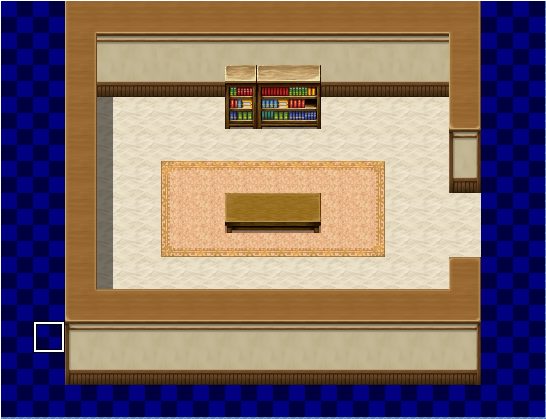 Back when I started with parallax Mapping I probably would spend twice as long, maybe more to build a single map. (mostly because I didn’t know what I was actually doing) With our ‘Legend of Lotus’ project, we spare no expense when it comes to detail. Every tree, barrel, box, sword, signpost, rock… Yes I swear to you. Everything down to a rock is placed there individually, and methodically. It takes some planning, and eye for detail, and you guessed it, TIME! 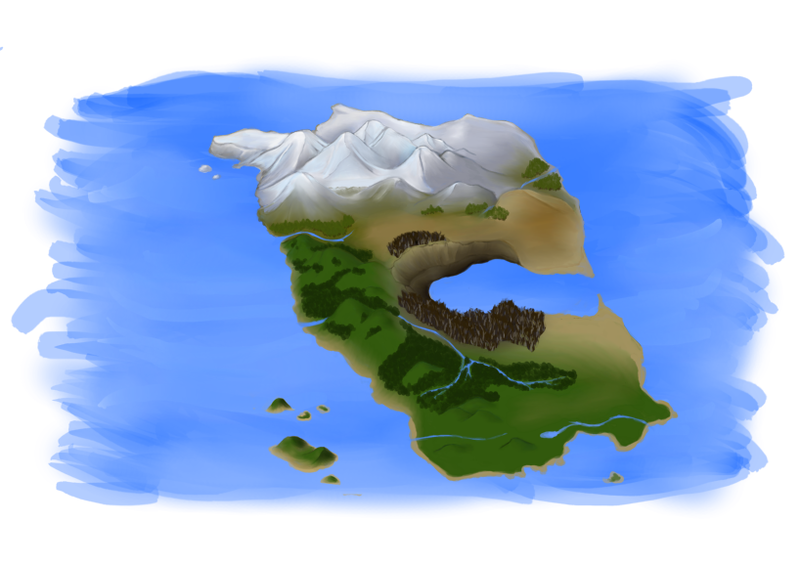 But who wants to play in a fantasy world that’s cookie cutter, or just plain boring to look at? We want Genos to feel vibrant and full of life. 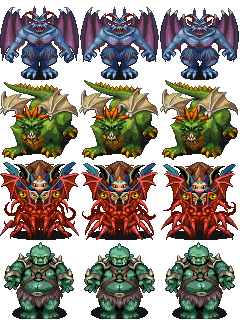 So we labor on each map to help bring these little sprites and their world to life. 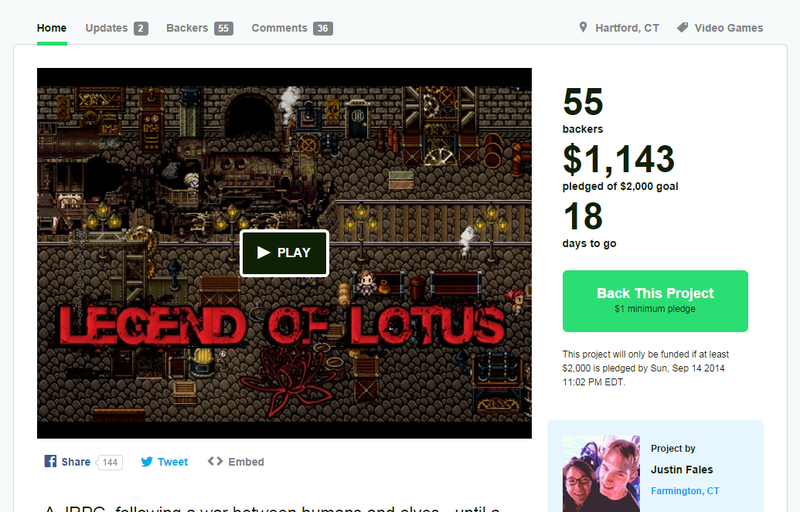 This is just one of many things that makes Legend of Lotus stand out. Here is a quick video showing off one map of a few hundred. 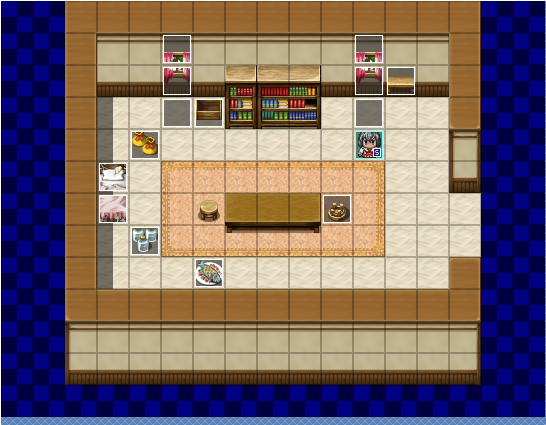 I wouldn’t say its a map with the most particular detail I’ve put into one, but you get the idea of what’s involved in a typical inside building. Hey, Justin here. Just a quick update on game progress. I worked long and hard for probably about two days polishing off maybe… 20 special abilities and the animated moves for our animated battlers. 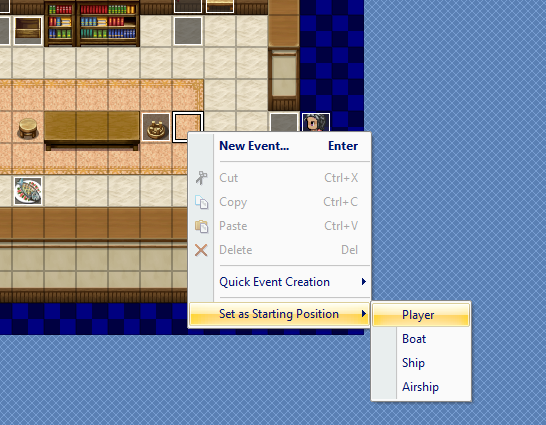 These are just the moves of the main 5 characters you’ll get to play in the upcoming demo! Check ’em out! 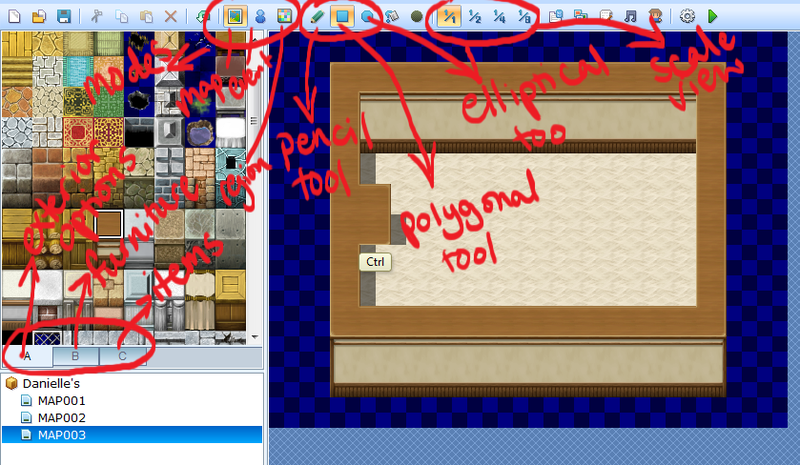 For those of you out there who would like to know a little bit of how this is done (possibly for your own game). Here’s a basic and quick tutorial. 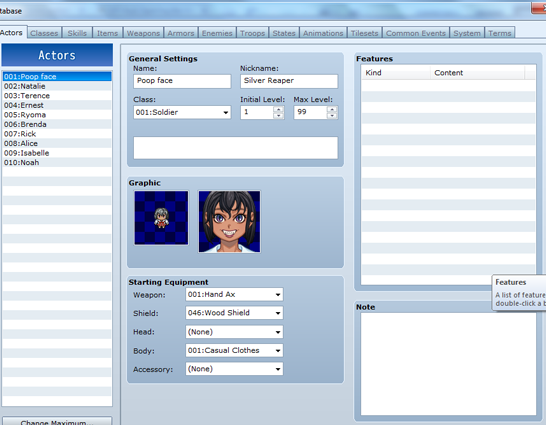 First off you need Victors Basic Module + Animated Battlers script found here. 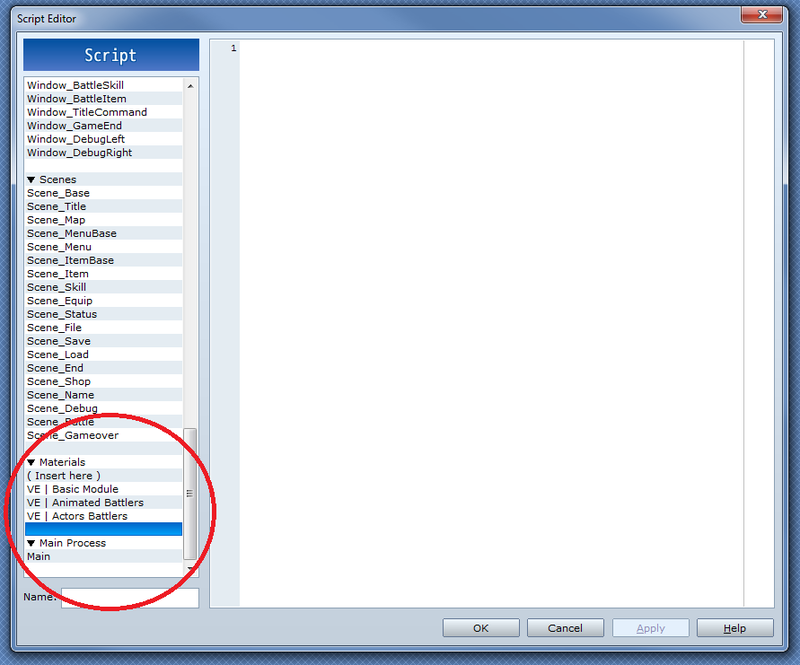 Make sure to copy and paste the scripts and place them below ‘Materials’ and above Main Process. Now that your actors are setup, and ready to go. (you should be able to see them in battler, and have basic functions that are already animated such as Attack, Use Item, etc. 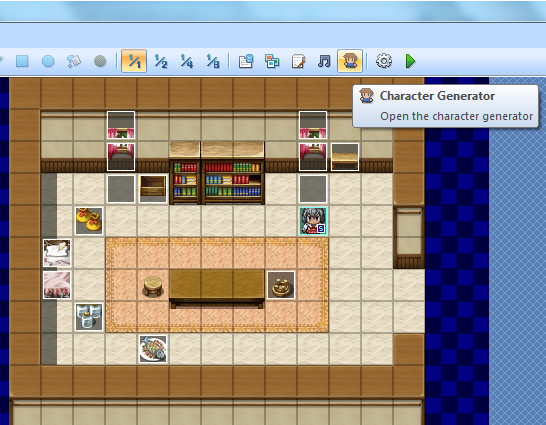 Now it’s time to get our feet with editing the script to make a custom skill animation. Here is the script for you Axel’s (Axe Guy) custom move you saw in the video. 1. The first thing you’ll notice is the #, for scripters this is obvious as a safe place to label things, for easy reference for possible editing later. 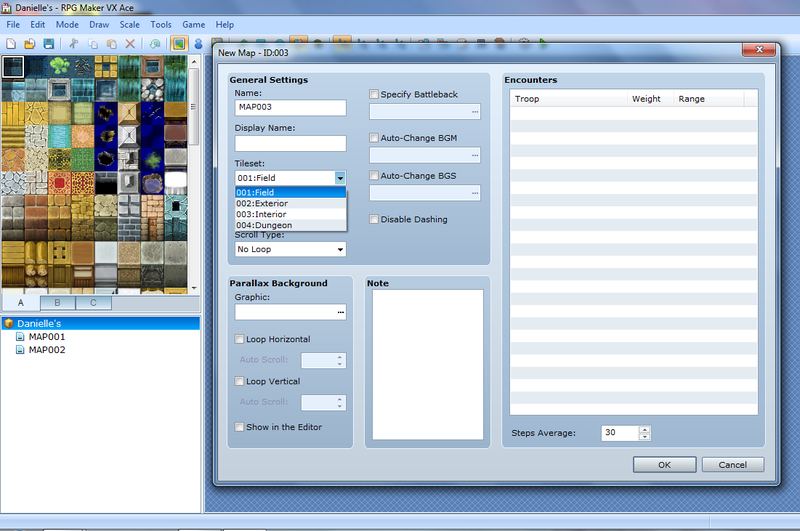 This tells the script what action it is to perform, and then reset to normal once that action is completed. 3. Then we have the ‘move: self, step forward, speed 6; This simply means that we are going to move one of the battlers. Who? Yourself of course! and where is he going to move? The command step forward listed under Victors Manual, just makes the battler do that, they step forward a few steps, as though they’re about to do something awesome, which they are! The speed can be adjusting to your liking. 4. Now we have the pose: self, row victory, all frames, wait 12; This means that we are going to make the actor make a cool pose. the ‘Row Victory’ is row 11 of the animated battler sheet by Holder. This makes Axel strike that pose like he’s ready to do some damage. It builds the suspense, like he’s activating his skill. ‘all frames’ means it will go through the complete animation on the battler sheet, and the ‘wait 12;’ means it will wait 12 frames after the pose is completed before moving to the next line of script. 5. Add in a wait: 8; the 8 meaning 8 frames. Throw these in just for little extra cushion as I call it between poses, and actions, etc. 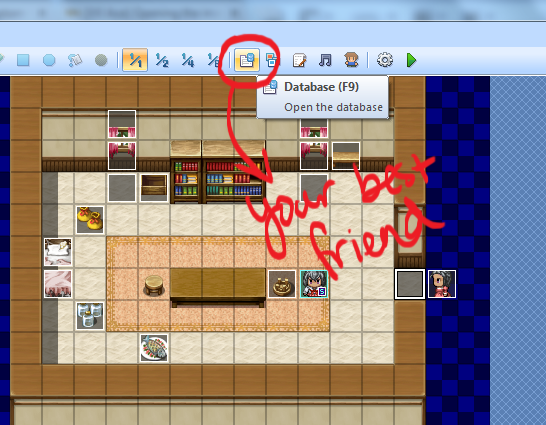 6. anim: id 115; This means that it will now show animation 115 from the animations tab in your data base. If its not set to a specific target, such as yourself or enemies. it’ll simply show up the general center area of the screen. 8. pose: self, row idle, all frames, wait 16; Row Idle will make Axel strike a cool pose before smashing the enemies face in. For dramatic effect of course. 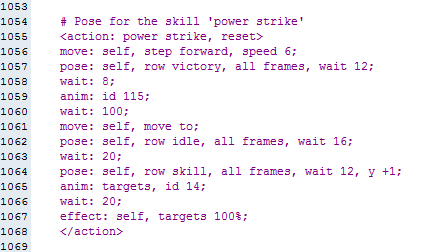 9. pose: self, row skill, all frames, wait 12, y +1; Now the fun begins! ‘row skill’ will make Axel go through the animation of swinging his axe as though he’s attacking the enmy. the y +1 lifts the battler just slightly, giving the effect that he’s swinging hard and jumping a little bit while doing it. 10. anim: targets, id 14; This displays another animation, this time it’ll appear right on the enemies, giving the effect that they we’re attacked and are now feeling the pain! 11. effect: self, targets 100%; Very important! Without this command the targets wouldn’t feel anything, as in, they aren’t effected by anything you just did, it’d just be for looks without the this command. This makes it register that the action is completed and it’s time to add action numbers and ailments for what just happened. 12. </action> seals the deal, making it the next actors/enemies turn in battle. 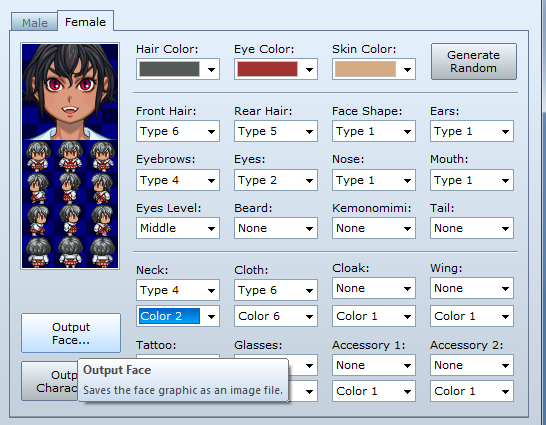 Now to actually make this animation possible to see and use. We need to do one more thing. In the Database, where the skill is listed. In this case it’s ‘Power Strike’ we need to add this into the note <action pose: power strike> This allows Victors Script to recognize that when this skill is being used, the appropriate animation should be applied here. Now go and test it on out, don’t be afraid to experiment, There is a lot of room for bigger and better animations. I hope this has enlightened or even helped you with your own game.